Global Health Summer Abroad Internship programs provide students interested in health the opportunity to gain first hand clinical rotation experience while being immersed in a local community. Global Health Internship programs in La Paz and Tarija provide students the opportunity to learn about medical, clinical, and social issues through rotations with local medical practitioners. 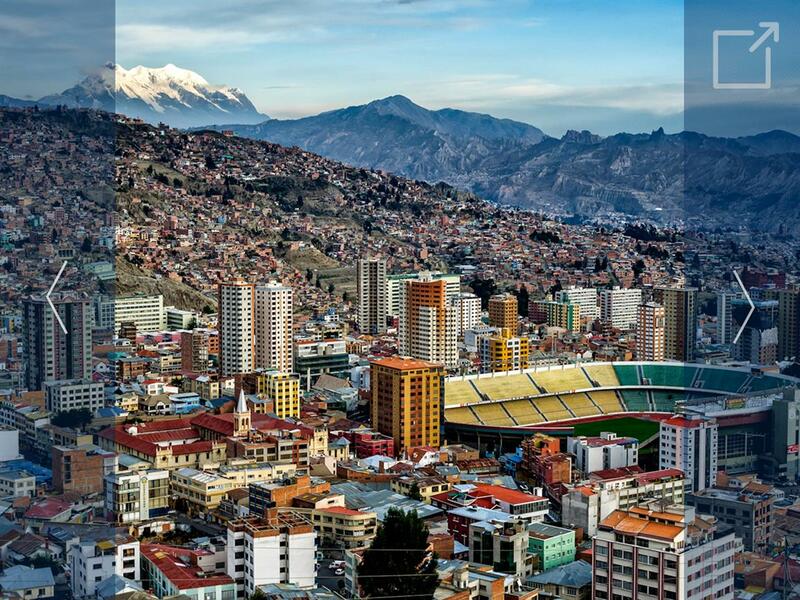 In Bolivia, participants will rotate in specialized clinics, public and private hospitals in wards such as oncology, inpatient, and infectious disease, alongside local physicians and medical residents. Come learn more about the programs and meet the instructor!